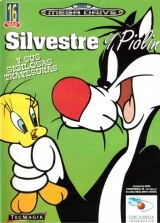 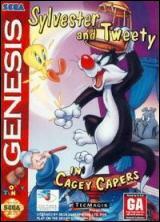 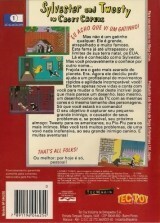 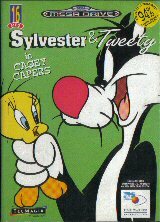 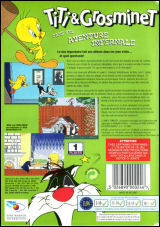 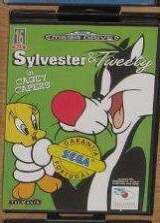 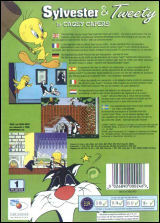 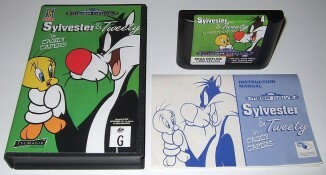 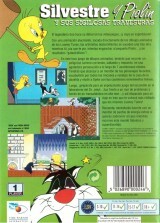 Sylvester & Tweety in Cagey Capers	Contribute! 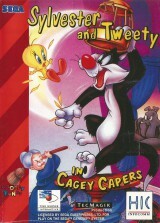 Sylvester and Tweety in Cagey Capers	Contribute! 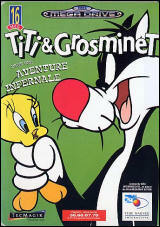 Titi & Grosminet Dans Une Aventure Infernale	Contribute!